"Here We Are Weve Gone Too Far"
The Armed Forces Radio Service (ARFS) produced a wide variety of shows for the troops beginning in 1942, six months after Pearl Harbor. The service, now called the Armed Forces Radio and Television Service (AFRTS) continues today. One of the genres included in the service was country and folk music. 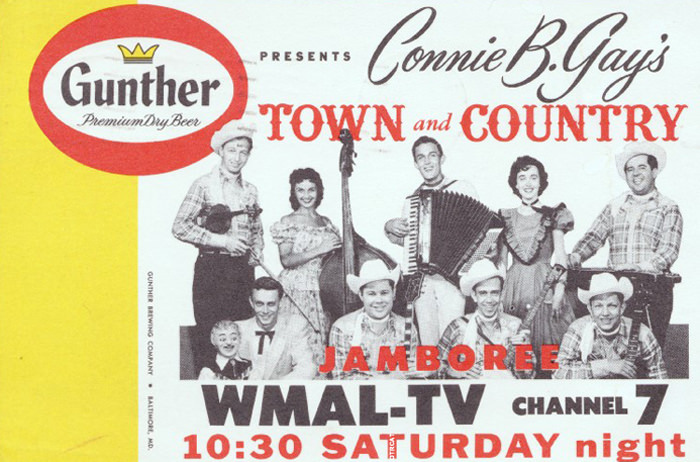 Town and Country Time was one of the shows featured on the service in the 1950s. 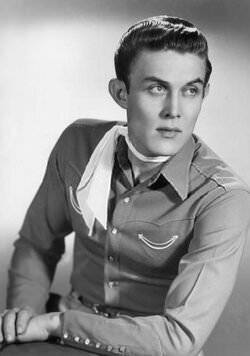 Town and Country Time starred Jimmy Dean and the Texas Wildcats. The show featured such regulars like Patsy Cline, band member Roy Clark, and several others. Like many other variety shows, there was music, comedy skits, and interviews. One of the interesting things about the show is that Dean and most of his band were all veterans of the service, specifically the Air Force. Dean and the Wildcats met when they were all stationed in the Washington, D.C. area. They formed a band and played at clubs in the area. Be the first to comment on "Town and Country Time (Army Corp)"